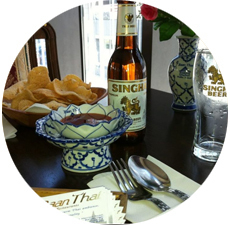 Enjoy authentic Thai cuisine at Baan Thai. 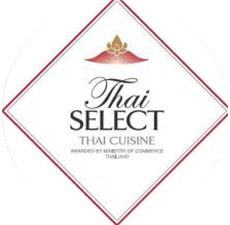 The Baan Thai chain are possible the most authentic Thai restaurants in Dublin, specialising in a range of delicious cuisine. 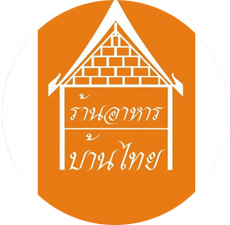 Baan Thai has won numerous awards, including a prize from the Thai government. All the dishes are prepared in house by the team of Thai chefs. Recommendations include the Tom Yun soup.